1. A box of teeth cleaning wipes you can keep in your bag to remove any coffee or wine stains on the spot, or simply use to get rid of that gross filmy feeling you occasionally get when you don't have your toothbrush with you. Get a box of 100 from Amazon for $20.99. 2. A toothbrush holder and dispenser, to make sure your brushes stay sanitary and you don't waste your toothpaste. 3. 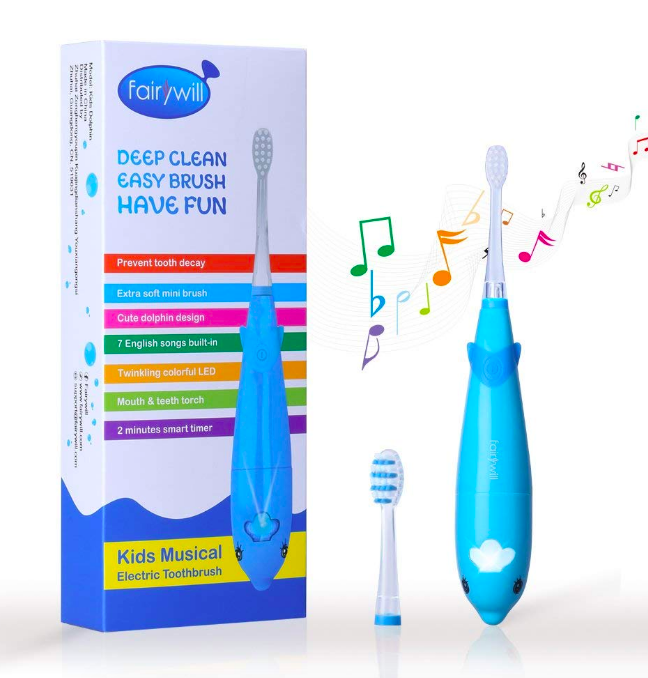 A musical toothbrush (in the shape of a majestic dolphin) that'll play seven different two-minute songs with a 30-second timer, encouraging your youngsters to fin-ish brushing their teeth at the right time. 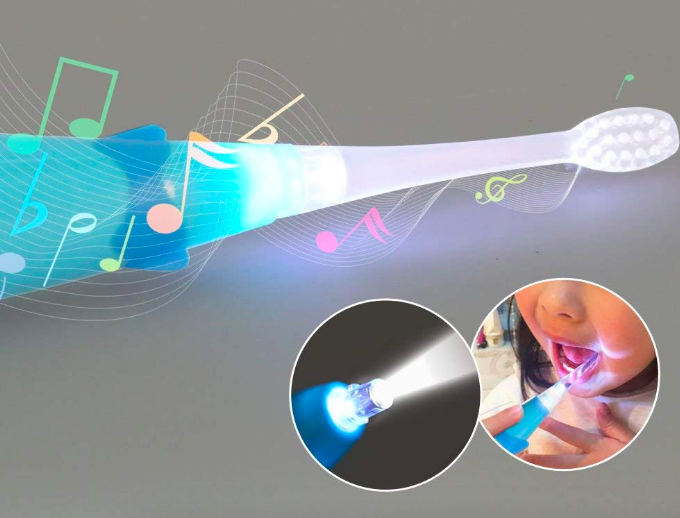 It also has a light so parents can check out their kid's chompers — a toothbrush this cute and creative will be music to any parent's ears. This uses two AAA batteries, which are included. 4. A coconut oil toothpaste with a tropical flavor for anyone who hates the taste of typical toothpaste and would be willing to spend a ~mint~ on a flavor other than, you know, mint. Fortunately this won't cost a mint, but it will give you a totally different flavor to try. 5. A bag of tiny interdental brushes that'll help clean between extra tight teeth — these brushes bend to be gentle on teeth and gums, so you'll finally be able to thoroughly clean those hard-to-reach places. Get a bag of 32 from Amazon for $3.66+ (available in five styles). 6. 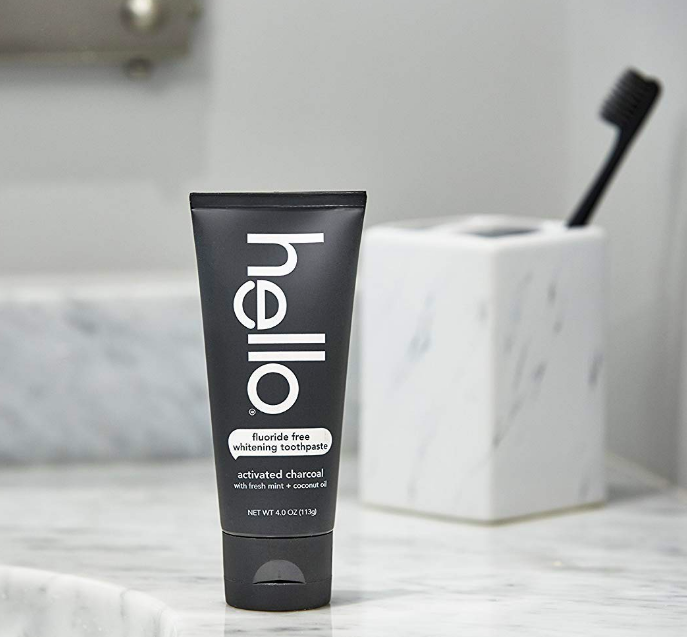 A charcoal toothpaste sure to satisfy anyone who has wanted whiter teeth but hates the mess that charcoal powders can make. Get it from Amazon for $15.17. 7. A dental sanitizer that'll clean dentures, retainers, mouth and night guards, whitening trays, and other removable oral appliances with the click of a button. This uses germicidal ultraviolet light to kill microorganisms, mold, fungi, and bacteria that can build up on mouth pieces. It takes 10 minutes to clean each piece and automatically shuts off after it's finished cleaning. This uses two AA batteries (not included). 8. 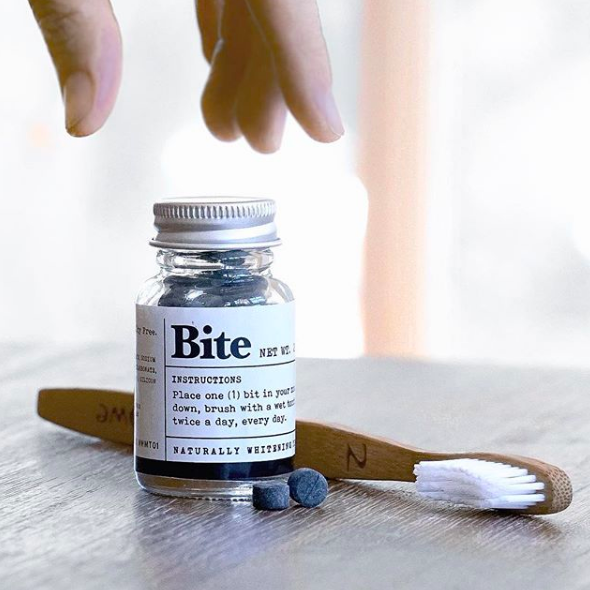 A jar of toothpaste tablets that use less water to make and come in a glass jar, instead of unrecyclable tubes, for any earth-conscious folks who would prefer cleaning their teeth with something that's cleaner for the environment. Get them from Bite for $12 or get a similar product from Amazon for $6.28. 9. 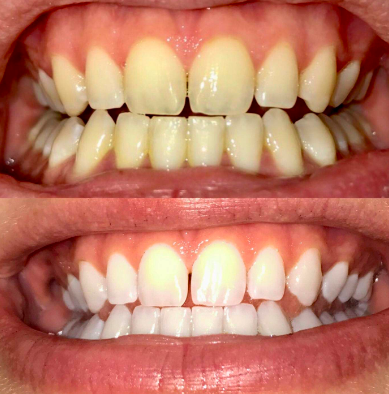 A no-rinse, vegan teeth whitening gel (basically a Tide-2-Go for your teeth) with a no-nonsense system so you can simply brush on, leave on, and smile on with your newly bright pearly whites! 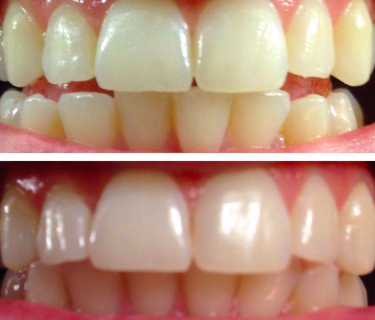 This is one of the top whitening products researched in BuzzFeed Reviews! 10. A toothbrush (and toothbrush subscription) as sleek and gorgeous as your teeth are gonna be when you use it. 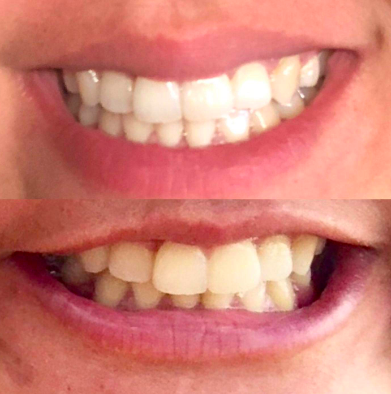 I have a Quip at home and it has changed the way I take care of my teeth. And I'm not the only one at BuzzFeed who loves it! Check out this BuzzFeed review about why this is the best electric toothbrush under $30. 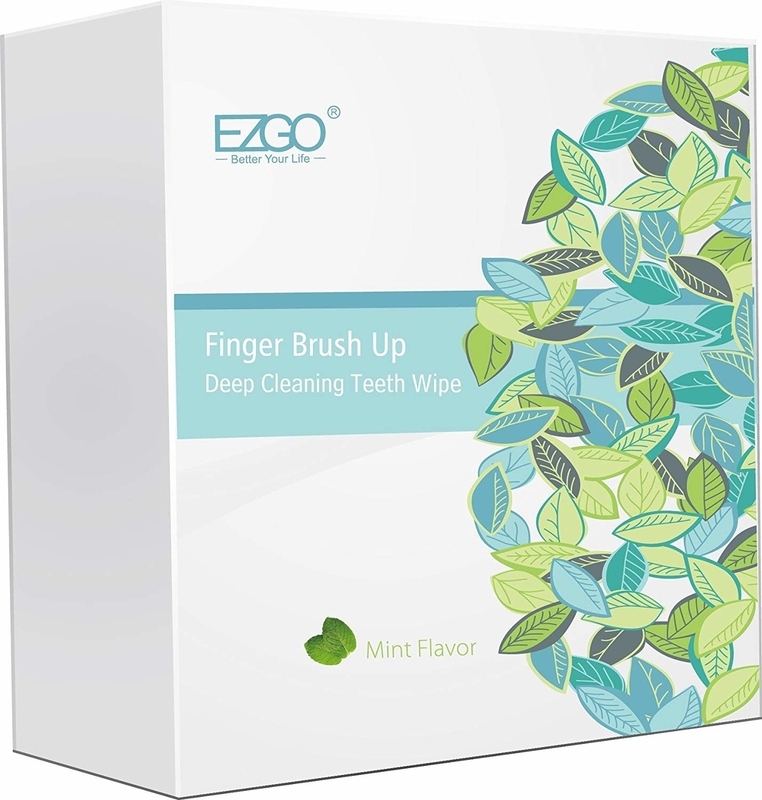 Get it from Quip for $25+ (available in different toothbrush styles and plans). 11. 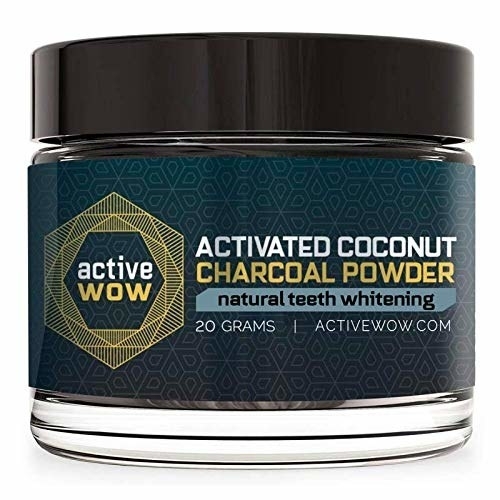 A charcoal powder sure to be the perfect gift to give anyone who would like whiter teeth and wouldn't mind finding some charcoal in their stocking. Check out how why people think this is basically magic in one BuzzFeeder's review. Get it from Amazon for $19.99 (available in four flavors). 12. A Waterpik flosser that'll keep your gums comfortable and actually get you to clean them. When healthier gums are just a spray away, ~water~ you waiting for? Fill it up, plug it in, and get ready for some seriously satisfying dental hygiene! This has 10 pressure settings, seven water flossing tips, and 90 seconds of water capacity. It also has over 8,000 five-star reviews. So seriously, ~water~ you waiting for? Get it from Amazon for $59.99+ (available in seven colors). 13. 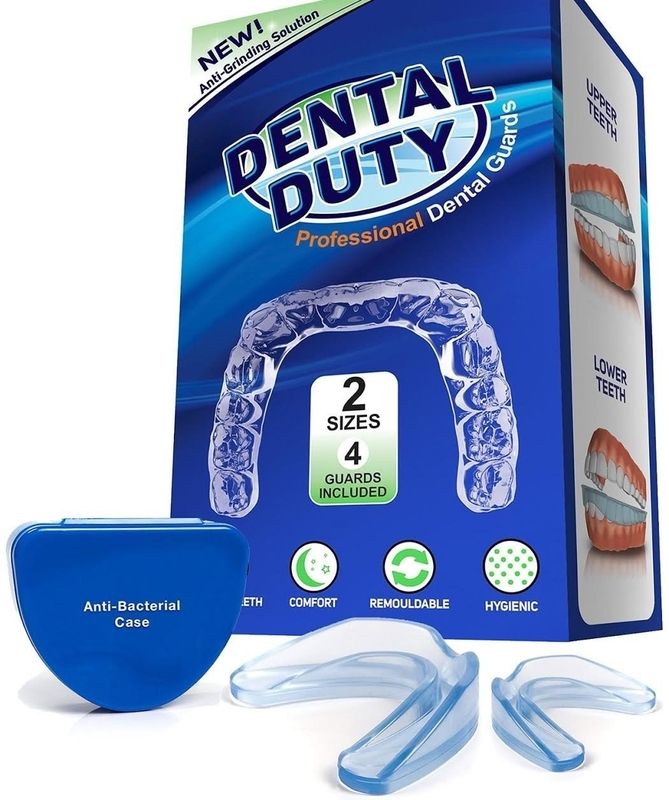 A pack of four dental guards with a melt-and-mold personalized tray that'll keep you from grinding your teeth while you sleep off the daily grind. 14. Or a heavy duty night guard that can literally last you years — this thing is so strong it's gonna make your jaw drop. This guard lasts up to five years and includes everything you need to make your personalized mold and super strong mouthpiece. 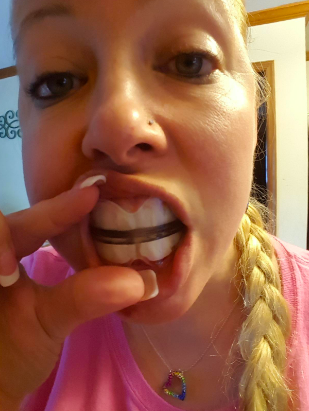 Learn more about this long-lasting mouth guard in this BuzzFeeder's review. 15. A pack of dental floss picks for anyone who would rather pick out their food with their fingers than use regular floss. Get two packs of 75 from Amazon for $7.99. 16. 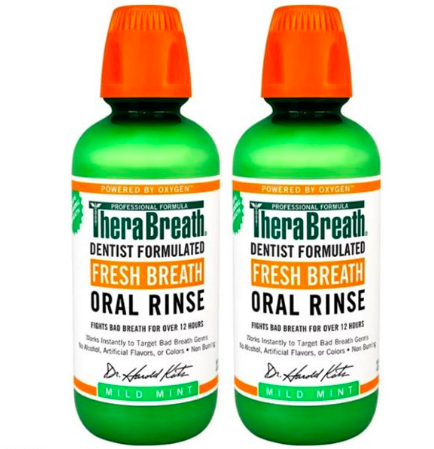 An oral rinse that neutralizes sulfur-producing bacteria — getting rid of bad breath and helping keep your tongue and teeth free of bad bacteria. Get it from Amazon for $14.57 (available in two flavors). 17. A foaming retainer cleaner for people who start foaming at the mouth when they think about putting in a nasty, unwashed retainer. Get it from Amazon for $28.49. 18. 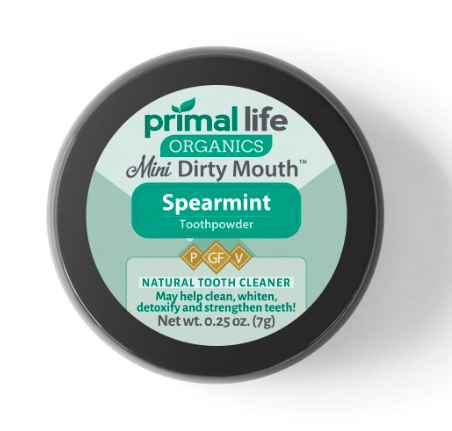 An all natural dental tooth powder made with earthen clays, aluminum free baking soda, and essential oils that'll polish, detoxify, and strengthen your pearly whites the paleo way. Get it from Amazon for $12.97 (available in 8 flavors). 19. 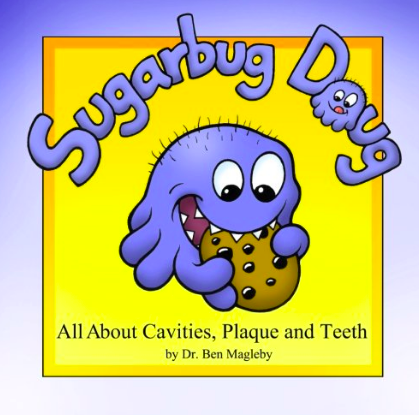 And finally, a darling picture book and coloring book written and illustrated by an actual dentist, to help encourage children (and, ahem, some adults) to stop unhealthy habits that really ~bug~ dentists and learn why it's important to take care of your teeth. 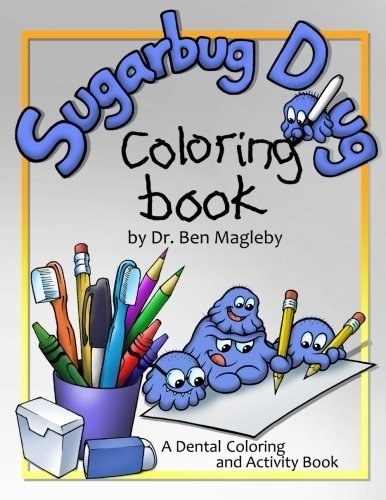 Get the picture book from Amazon for $9.95 and the coloring book from Amazon for $5.95. When you can't help but show off your healthy smile. Check out the posts below for even more products your teeth will love!